The traditional ceramic hen Lussan. Rather plump, the traditional hen will reassure by its presence. 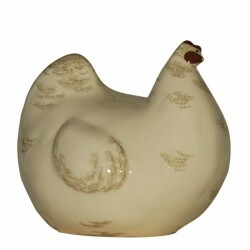 This chicken is in white glazed ceramic. 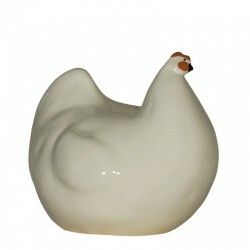 This chicken is in white glazed ceramic.